One of the greatest sages of all time, Shimon bar Yochai (c. 2nd century CE) lived in the era following the destruction of the Second Temple nearly two thousand years ago. He was one of just a handful of new students of the great Rabbi Akiva, whose original 24,000 students all perished, likely at the hands of the Roman Empire. Judaism was literally on the verge of extinction when Rabbi Shimon and a few others began to teach the masses once again. However, a spy informed on bar Yochai, forcing him to hide in a cave with his son for 13 years, where they did nothing but study Torah, living off a nearby carob tree and a spring of water. They attained such a level of greatness that it is said the whole universe was sustained only in their merit. After a change in the Roman government, Shimon and his son emerged from the cave. They established an academy in Tekoa where the top minds of the day studied (including Yehuda haNasi, who would later begin the process of writing down the Oral Torah). Unfortunately, a new Roman government began persecuting Jews once more. 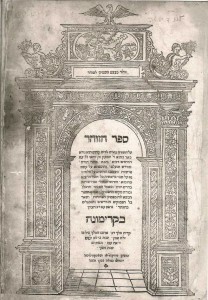 Rabbi Shimon headed a delegation to Rome. It just so happened that the Emperor’s daughter was suffering from an incurable ailment that no physician could cure. With his mystical powers, Shimon cured the girl and for his reward, asked that the edict against the Jews be rescinded. He thus saved the community, and returned to Israel spending the rest of his life re-establishing the Jewish nation. On the last day of his life – the 18th of Iyar, the 33rd day of the Omer period – he gathered his students and revealed the deepest secrets of the Torah. It is said the words were so holy the entire house erupted in flames. Legend has it that the sun delayed its descent in order for Shimon to finish his discourse, and of all the secrets he revealed, just one out of 22 parts was preserved. 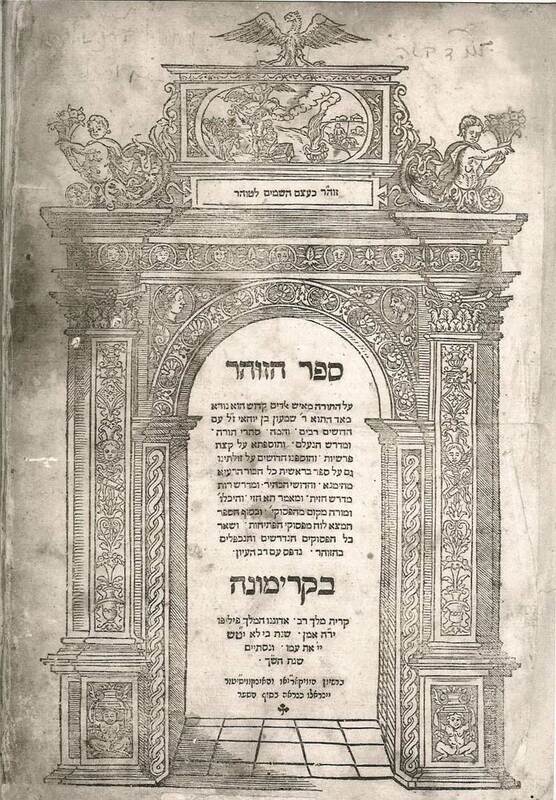 This one volume was later published as the famous Zohar, the primary text of Kabbalah. Because of this great revelation of light, the final day of Shimon bar Yochai’s life is celebrated on Lag B’Omer (“Lag” meaning 33), with the lighting of large bonfires and many other mystical customs. There are three crowns: the crown of the Torah, the crown of priesthood, and the crown of royalty; but the crown of a good name surpasses them all. 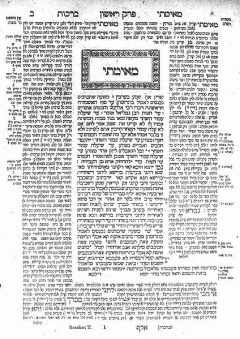 This entry was posted in Religious Leaders and tagged Bonfire, Cave, Cure, Edict, Emperor, Fire, Israel, Iyar, Kabbalah, Lag B'Omer, Omer, Oral Torah, Persecution, Rabbi Akiva, Roman Empire, Rome, Second Temple, Tekoa, Torah, Yehuda haNasi, Yeshiva, Zohar on May 9, 2012 by Jew of the Week.